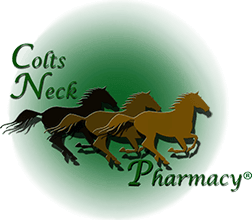 Colts Neck Pharmacy is Colts Neck, NJ’s most trusted and premier pharmacy for over the counter medicine, prescription filling, medication compounding, and at home medical products and equipment. We also offer a broad range of high end and seasonal gifts in our pharmacy from top name brands including Vera Bradley, Papyrus Cards, Nora Flemming, Michele Design Works, American Greetings, Northern Lights Candles and more. Stay on top of your health and receive your flu shots and other immunizations in our pharmacy as well! 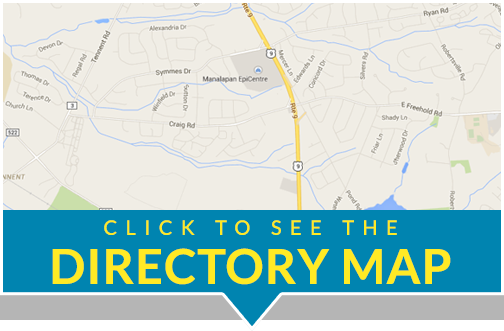 We also offer New Jersey State Lottery products! At Colts Neck Pharmacy you come in as a customer and leave as a friend!